Hi babes! If you follow along with me on Instagram, you know a few of my girlfriends and I threw one of our besties a baby shower last weekend. It turned out SO good! So where do you start when you’re planning a party? I suggest selecting a THEME right away. This will help in ALL of the decision making: invitation, decorations, colors, food, sweets, signage, gifts, outfits and more! The mama-to-be loved an animal themed baby shower, however she does not like bright colors and a lot of pink (even though she was having a girl). That’s when we came up with Safari Chic 😉 When planning a party, I always start by looking on Pinterest for inspo. Keep in mind that baby showers, can sometimes look cheesy quickly, so make sure you are selecting decor that looks like the mom. Remember, all of the guests are adults 😉 We went with a neutral color palette and added in a metallic and crystal touch as the mama is all about good vibes! Love that! The final touch of decor that really makes a party come to life is always BLOOMS! JRAB Flower Journal in LA created the most beautiful flower arrangements for the table as well as brought amazing leaves to place around for Safari ambience. We told her about the theme, and said we wanted just a little pink as the mom-to-be was having a girl. She really knocked it out of the park! They were beyond gorg! Since we decided to have the shower in a backyard and 25 people were attending, we went down the rentals path. I rented farmhouse tables, chairs, plates, glasses, napkins and gold flatware. Did you see the pink vintage glasses?! THE perfect girly touch! 🙂 #obsessed When you have that many people, renting makes life A LOT easier. If you don’t want to incur the expense, I’d suggest having it at a location that has enough seating for all of your guest and perhaps not doing a sitdown meal. Overall the party was a huge success. Everyone ate, drank and showered the mama with love! 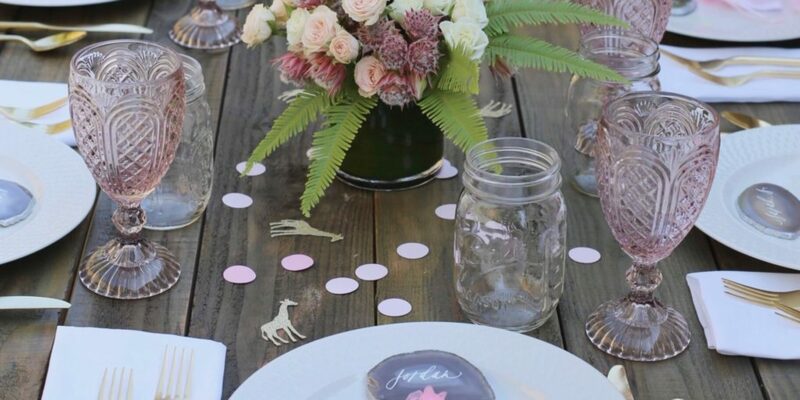 If you’re looking for a fun party theme, Safari-chic is the way to go! And remember y’all, it doesn’t have to be a BABY SHOWER. It could be used for a birthday party or bridal shower. See more images below from the Safari-Chic Baby shower and comment below with any questions! 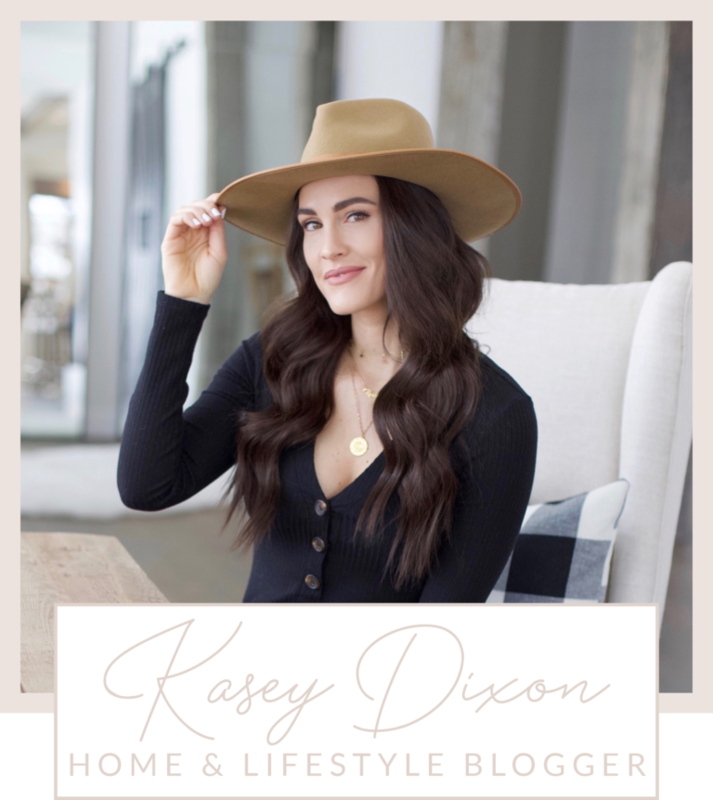 Share the post "Safari Chic Party"